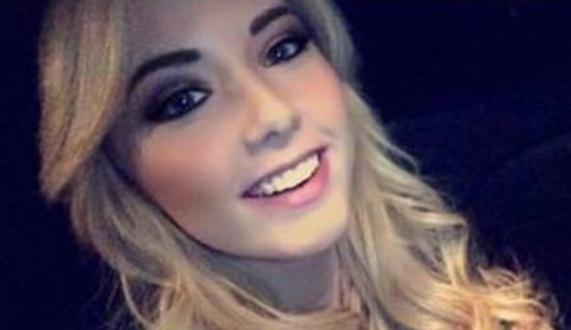 Rapper Eminem's daughter Hailie Mathers is all grown and stunning! She is now 21. 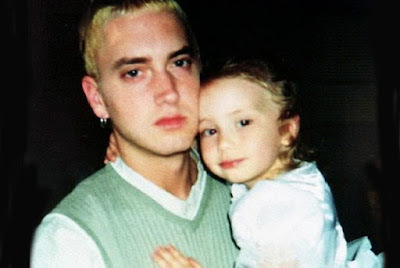 Hailie is actually in the Guinness Book of World Records for being the youngest credited performer on an R&B song at the age of six years and 210 days.